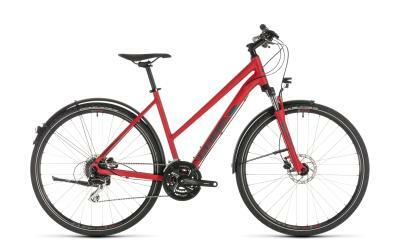 Do you want to lease a new bike or E-Bike and save some cold hard cash? No problem! We work with two of the biggest leasing firms in the bicycle industry and are happy to advise you. By clicking on the logos below, you can, comfortably at home, inform yourself in advance of the most important bike leasing terms and conditions. 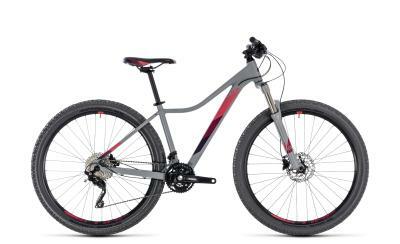 Are you planning to purchase a new bike or E-Bike but would like to finance it? No problem! Stop by the shop and speak with a member of our team about the different financing options available. *Leasing and Financing are only available for in-store sales and not online!